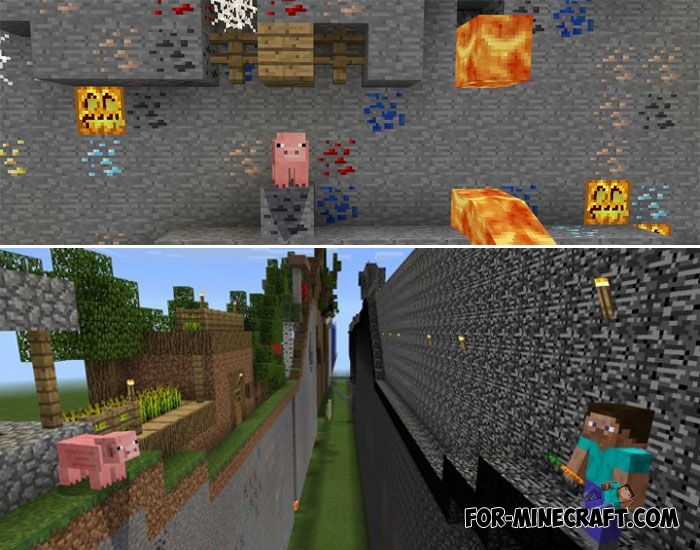 Almost on any map you need to save only your life by running away from a dangerous place or having passed many obstacles, but everything will change when an ordinary pig becomes the most important element of the game. 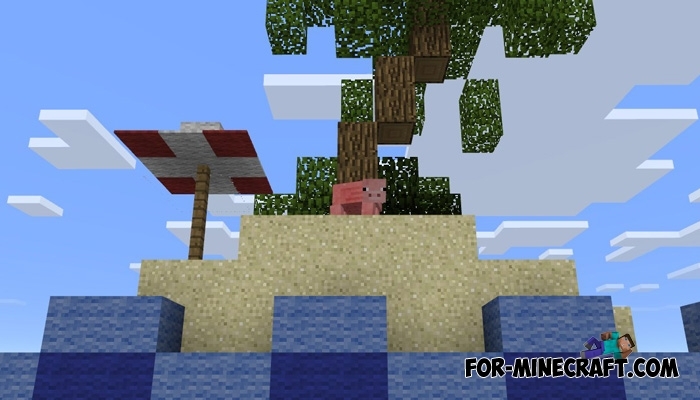 A pig named Mr. Porco must get out of this place but he is not so clever and is not capable of solving puzzles. He does not know how to choose a safe path and how wonderful mechanisms work on the map. 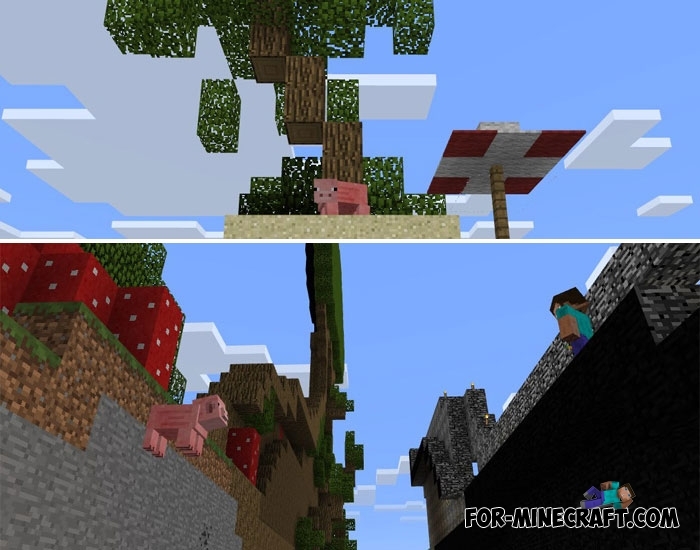 In fact, you only have one task to save Mr. Porco, but since pigs are not endowed with human intelligence, you need to carry him through obstacles. Take the carrot on a stick and lure the pig to yourself, then slowly plan your way and avoid dangerous situations. 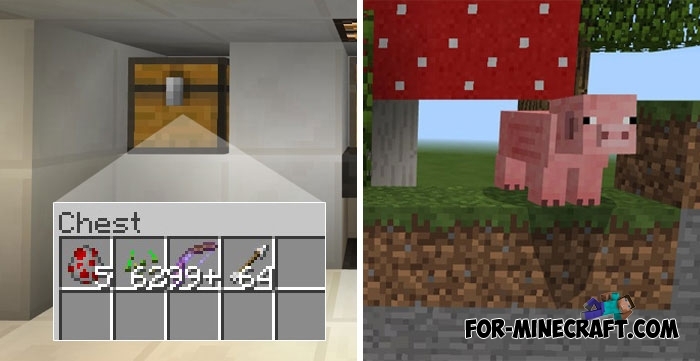 For example, your pig may not be able to cross a certain place and the mechanism will automatically inflict damage. The death of Mr. Porko is a defeat for you.